If you’ve been considering home security systems for a while, you’re probably familiar with ADT to some extent. 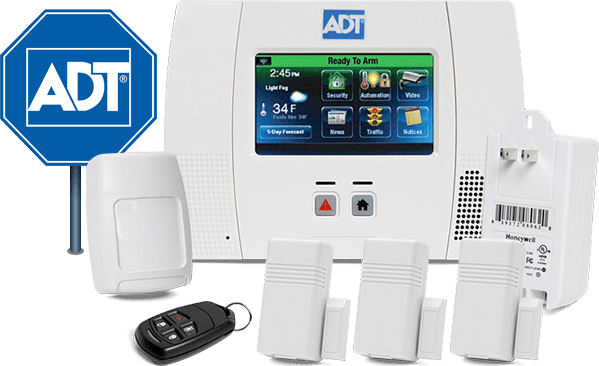 As one of the biggest and most well-known home security companies, ADT offers competitive rates, robust customer support, and smart home integration features. Read our ADT review to see if this is the right option for you. 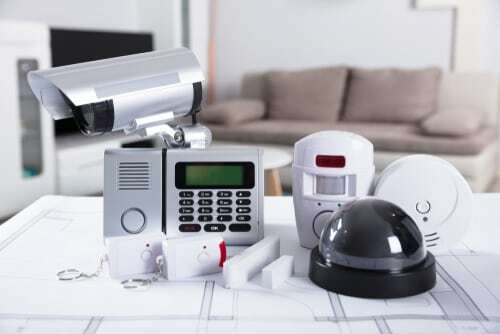 ADT is one of the biggest home security monitoring companies in the United States and Canada. The company is one of the longest-running home security providers with over 140 years of service. ADT has packages for both homes and businesses. 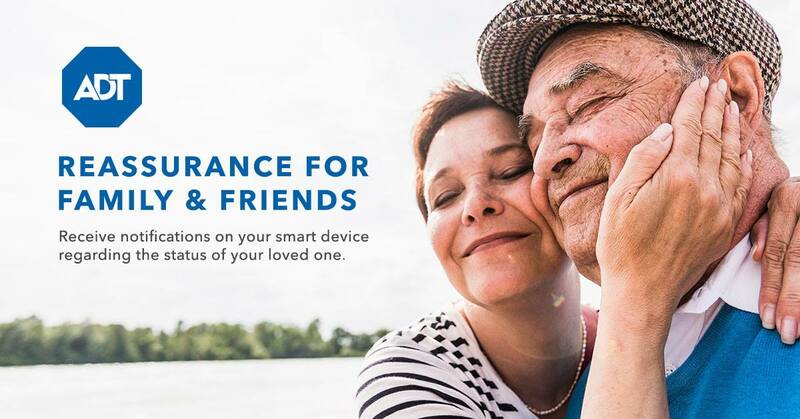 The company has four plans ranging from basic coverage to home automation and video featured coverage plans. You can choose from wired-landline only plans or wireless plans. With ADT, you’ll have the comfort of using a company that has a good track record and is proven to provide quality protection for many years. Our full ADT review will tell you everything you need to know if you’re considering this company. 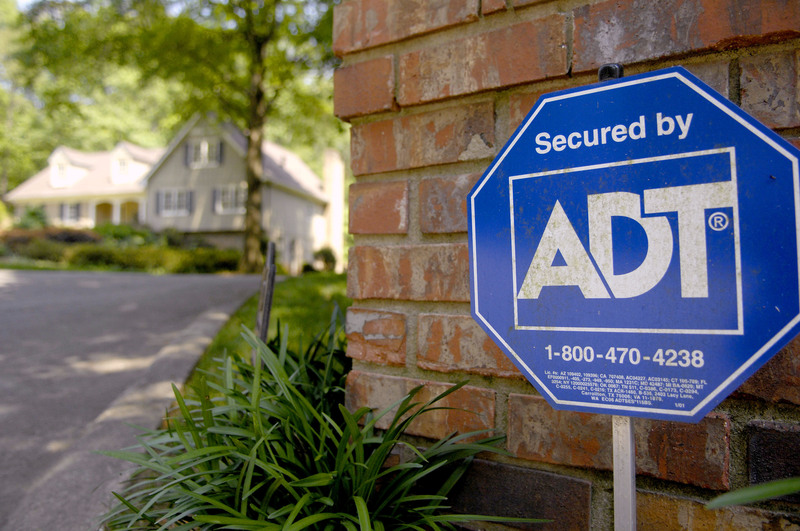 Competitive prices: ADT’s prices are comparable to other home security companies. Same day or next-day service: You have to have your system professionally installed, but you won’t have to wait long. ADT usually installs your equipment the day or the day after you sign up for service. Smart home and Amazon Alexa integration: Want to use your smart home devices? No problem. ADT offers smart home capabilities, including the ability to sync with Alexa. Wired and wireless connections: ADT offers both options so you can pick the option that works best for you. Long-term contracts: To get service from ADT, you’ll need to sign a lengthy agreement. No self-installation option available: ADT doesn’t let you install your equipment yourself. You’ll need to have one of ADT’s professionals install the system for you. This company offers several features that help set it apart. This portion of our ADT review will go over some of those features in more detail. The ADT Pulse App is a convenient feature offered for the tech-savvy individuals who like to have control of everything wherever they are. Through the Pulse app, you can control your home. 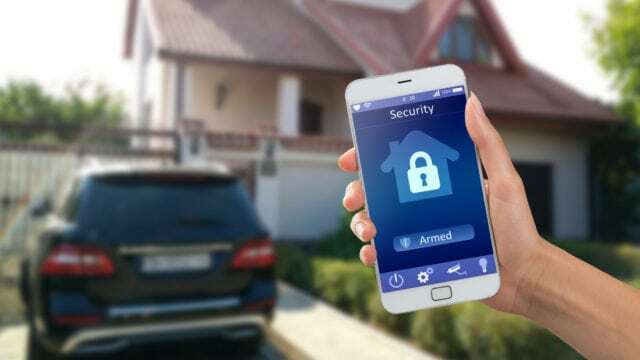 There’s no need to worry if you forgot to arm your home before you left because the app will let you do it. Other home automation features include locking and unlocking smart doors and checking the live video feed of your home if you have the plan with the video surveillance. On top of all of the state of the art video monitoring, ADT also provides flood, fire and leak detection. You will be in the know about any potential danger. ADT cares about your safety not just when you’re gone. The smoke, carbon monoxide, flood, and panic buttons are available as add-ons for your ADT packages. ADT is equipped with cutting-edge wireless and motion sensors to place throughout your home to protect it. If you have pets, you don’t have to worry about false alarms setting off your equipment. ADT’s sensors can be programmed to detect an animal that is under 50 lbs. The best way to get set up with ADT is to go to its website to compare plans and prices. The site is user-friendly and straightforward, which makes it simple to get started. 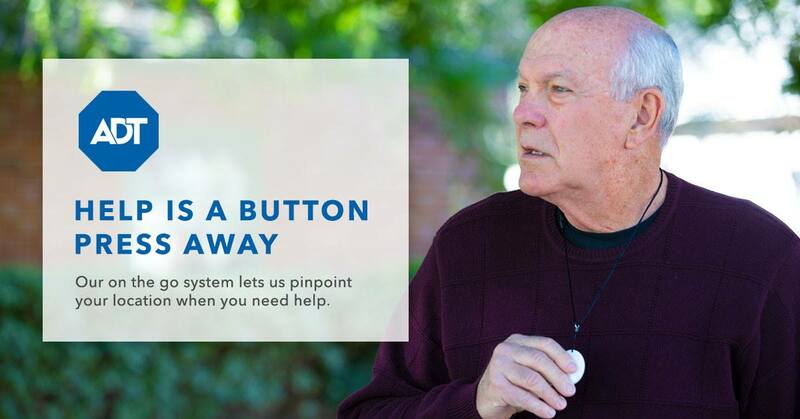 If you need customer assistance, ADT is available for a call at the customer hotline. The schedules vary by time zone. 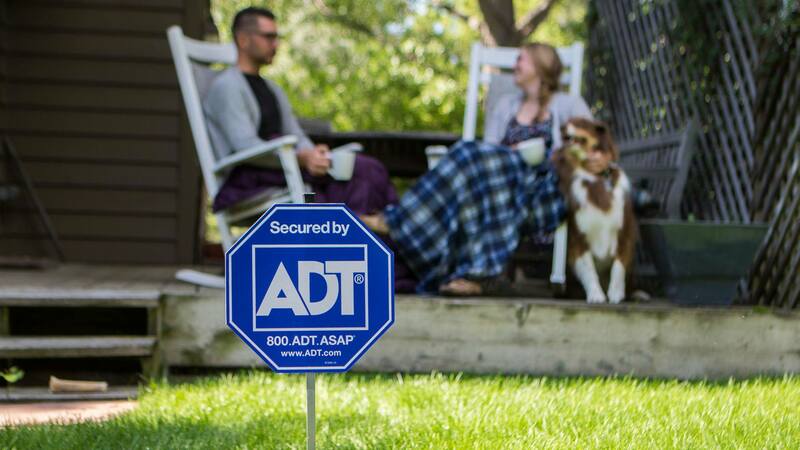 ADT offers quality service protection for every plan except for the Basic Security plan. In the case of a false emergency service call or a problem with your equipment, you will be protected from any additional costs under this plan. You can get this plan for a few extra dollars a month. Unlike a lot of home security companies nowadays, ADT still offers wired monitoring as an option. This company has five different plans available in either wired or wireless ADT monitoring. This section of our ADT review will go over the basics of those plans. The first level of plans starts at the Basic Security level with all of the standard protection specs. While this option is inexpensive compared to other standard packages, it is only available to customers with a landline installed in their home. Wireless monitoring is not available for this plan. The next level is the Basic Security plus equipment services plan. This plan is a small step above the Basic Security plan but offers ADT’s equipment service protection plan. This plan is also only available to customers with a landline connection. This plan is a good starting option if you don’t have a landline connection in your home. However, it is almost double the price of the Basic Security plan. The equipment service plan is also available with this option. The ADT Pulse Monitoring plan combines all of the features of the Basic Security Plan plus home automation optimization. Anywhere you are, you have access to the ADT monitoring system. If you’re already a fan of home automation, integrating your ADT pulse monitoring will be seamless. The best part about this plan is the ability to arm and disarm your system from your smartphone, but that’s only one of many home automation features you can use. The highest level of protection offered by ADT is the Pulse Monitoring + Video Surveillance plan. It is similar to the Pulse Monitoring plan, but it includes an indoor video camera and access to it at any time. After our ADT review, we think that this company offers comprehensive packages for their home security customers. With over five plans, the company aims to be flexible, but where they may fall short is how similar the options can be. Some possibilities have only a few small differences, so this may cause a bit of confusion. ADT also scores huge points in their home automation and technology offered, but you’ll have to pay for more expensive plans. Overall, we strongly recommend ADT as an option for someone looking for good packages and plenty of features to offer. We do recommend looking up the local reviews of the company’s customer service in your specific area so you can get feedback, as it seems to vary depending on the region. Do you use this home security company? If so, leave your own ADT review below.